Hand and body moisturizers have two primary functions. The traditional view of moisturizer function is that they alleviate pre-existing dry skin and prevent its return. Recently, however, reports in the scientific literature have shown that moisturizers can prevent the induction of some signs of irritant contact dermatitis [9,10]. The ability to prevent irritant contact dermatitis has relevance to a significant segment of the population. Epidemiological studies have shown that the prevalence of diag-nosable hand and forearm eczema can be as high as 5.4% of the population at any one time, and from 8 to 11% in the preceding year [11,12]. This often has an irritant component especially from repeated exposure to surfactant solutions. Being able to prevent irritation may provide a significant benefit to these individuals, as well as those with dry skin (xero-sis), which frequently affects the arms and legs of consumers. Although symptoms are usually less intense than eczema, dry skin probably affects a larger proportion of the population. Measuring lotions' effects on dryness and primary irritation is key to assessing moisturizer efficacy. Clinical methods have been developed that assess dry skin or its absence via visual scoring by a trained observer and by using biophysical measurements of the skin. Similarly, erythema and stratum corneum barrier damage associated with primary irritation can be measured clinically. Clinical efficacy alone is not sufficient to make a product commercially successful. To appeal to consumers, the lotion must be both efficacious and aesthetically pleasing, i.e., pleasantly scented (or unscented) and have acceptable tactile characteristics during and immediately after application. To effectively assess the clinical efficacy of moisturizers, it is important to assess several parameters that relate to skin condition. As lotions can have multiple effects on the skin, using only one modality such as observer scoring may be misleading. For instance, visual observation suggests that Lotion ''E'' is as effective as Lotion ''C'' at reducing skin dryness. Skin that was not treated also showed a reduction in visually scored dryness, indicating the effect of prevailing weather conditions. DeSquame® sticky tape (Cuderm Inc, Dallas, TX) and its quantification by image analysis was able to differentiate between the three test sites. 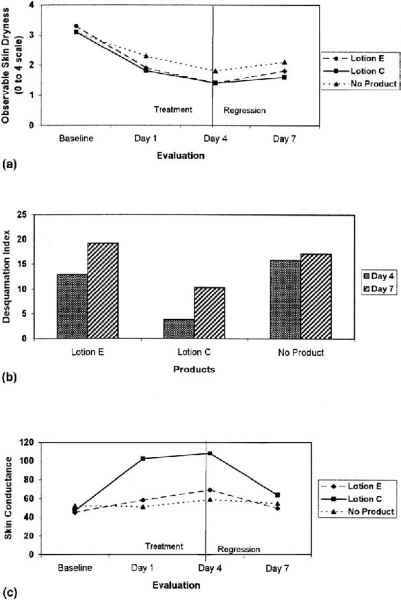 DeSquames show that at day 4 (end of treatment phase), Lotion E did not remove corneocytes from the skin's surface as effectively as Lotion C. At day 7, Lotion E was similar to the ''No product'' site. This suggests that Lotion E may mask the dryness. In contrast, Lotion C caused corneocyte removal at days 4 and 7 (Fig. 1). Visual assessment of skin dryness is useful because it is a direct link to the benefits of moisturization that consumers readily recognize, such as skin flaking, scaling, ashiness, and cracking. These visual assessments should be supplemented with instrumental measures of skin flaking, hydration, surface topography, or elasticity. These instrumental measurements yield a more complete understanding of how moisturizers affect the skin, and can be more easily standardized than observer assessments. The majority of clinical studies that measure the relief of dry skin after lotion application use either the Kligman regression protocol or a modification [13-17]. Typically these studies start out with dry skin, which is treated for an extended period, followed by a short regression phase during which product usage is discontinued. Kligman originally studied the effect of ingredients and products on the lower legs of 12 to 30 female panelists (Fig. 2). 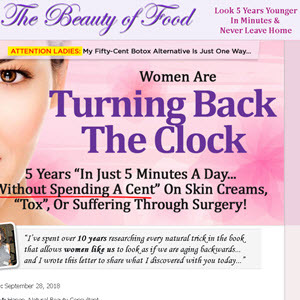 These dry skin sites were treated with an ingredient or lotion (2 mg/cm2) twice daily for up to 3 weeks. The visual dryness was assessed before treatment (baseline) and at the end of each week. Panelists started with dry skin and the improvement in dryness from baseline was the measure of moisturizing efficacy, or the relief of dryness. 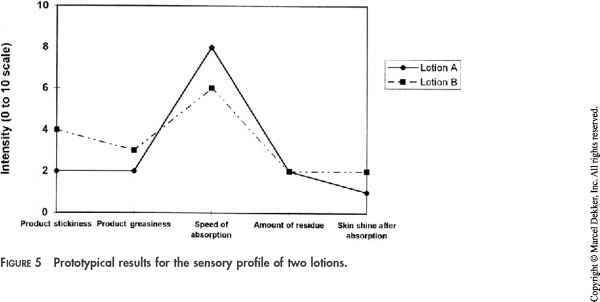 Figure 1 Assessing the ability of two commercially available lotions to alleviate skin dryness using a mini-regression test. (a) Assessment by a trained observer;(b) Assessment of Desquamation Index: harvesting of skin flakes with sticky tape, then quantitation using image analysis; and (c) Evaluation of skin hydration using a Skicon 200 to measure conductance. Figure 2 Petrolatum is more effective than lanolin in alleviating dry skin and preventing its return. Methodology: Kligman Regression Test (see Ref. 5). Test material is applied to the lower leg daily for 3 wks. After treatment stops, the legs are followed until the skin's condition regresses to its original level of dryness. Regression takes longer for petrolatum (a) than for lanolin (b). The prevention of the return of dryness is measured during the regression phase immediately after the treatment period. A slow return to baseline is indicative of an efficacious product with lasting effects. Figure 2 shows the data obtained by Kligman for two cosmetic moisturizing ingredients, petrolatum and lanolin. 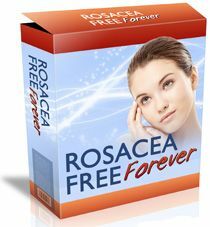 The data clearly show product efficacy during the treatment and regression phases. During the regression, persistent moisturizing effects are shown 21 days after the last treatment with petrolatum but only 2 weeks for lanolin. Using the regression test, Kligman showed that hydrophobic oils— such as mineral oil or olive oil—alone had little ability to alleviate dry skin. The efficacy of these oils was enhanced when they were formulated with hydrophilic materials into cold creams. Kligman's data suggested that the moisturizer's composition could have a greater influence on its efficacy than the number of applications (dosage). He showed a large range in the ability of ingredients to alleviate dryness, but increasing the dosage had limited effects, especially beyond four applications a day. The Kligman regression protocol has been modified by several groups to meet different assessment needs. For instance, treatment time can be reduced to 5 days to yield a more rapid assessment of moisturizer efficacy [14,16]. 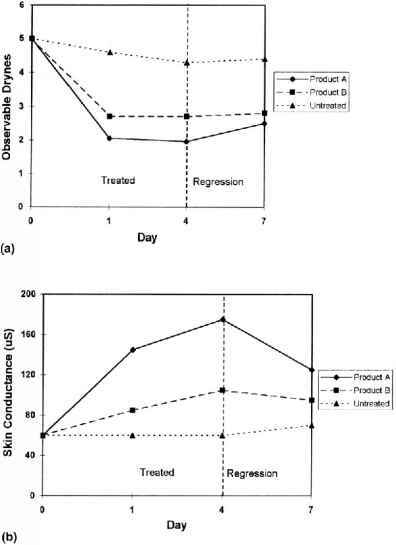 The mini-regression assay is able to show clear differences between two marketed moisturizers and between the treated sites and the untreated site were observed (Fig. 3). Additional assessment methods such as conductance and image analysis of DeSquame sticky tapes should be used to confirm observer scored dryness. 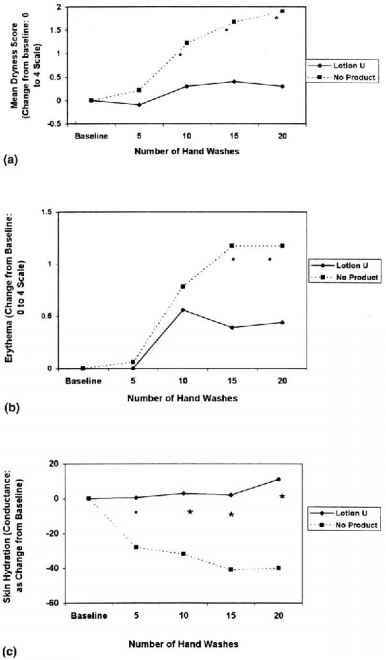 Figure 4 Ability of a commercially available lotion to prevent dryness induced by repeated hand washes with an aqueous detergent solution. (a) Lotion U prevents the induction of skin dryness, as assessed by a trained observer;(b) Lotion U prevents the induction of erythema, as assessed by a trained observer;and (c) Lotion U prevents the reduction of skin hydration, as measured by a Skicon 200 conductance meter. 1. Magnetic Resonance Imaging. Specially adapted instrumentation can visualize whole skin and can delineate epidermis. Currently resolution is not sufficient to assess stratum corneum where skin dryness usually manifests itself. Equipment is large and expensive. 2. Ultrasound. Measures thickness of skin layers. Use requires hydrating gel on skin's surface to maintain good contact. Currently resolution is not sufficient to assess stratum corneum where skin dryness usually manifests itself. 3. Confocal Microscopy. Capable of visualizing cell patterns near skin's surface. Currently pictures are not sufficiently distinct for routine measurements or assessment of stratum corneum effects. The legs are not the only site that can be used in regression testing. The groups working with both Prall and Grove have used the lower arms to assess moisturizer efficacy. The regression phase of the clinical evaluation may be used to examine the persistence of the moisturization efficacy when skin is stressed by winter weather or washing with soap. There are two main approaches to assessing the ability of a lotion to prevent the induction of skin dryness. First, the rate at which dry skin returns after treatment ceases can be assessed from the regression phase of the Kligman regression test. It is evident that many effective moisturizers and moisturizing ingredients do have a residual effect on the skin and will maintain it in good condition for several days, despite prevailing adverse conditions such as winter weather. An alternate approach to measure the prevention of dry and irritated skin was developed by Highley et al. . In the Highley Hand Wash protocol, the analysis begins with nondry, healthy skin. The panelists wash their hands with a detergent based cleanser for 1 minute, 5 times a day for several days. Lotions are applied to test sites after the first four washes each day. 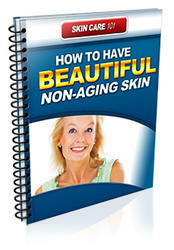 There are control areas of skin that are washed, but to which no moisturizer is applied. The dryness of the hands are assessed by a trained observer and by instrumental methods, before the first wash of the study (baseline) and approximately 1 hour after the last (fifth) wash each day. Results show that ingredients such as petrolatum and commercial lotions can prevent the induction of dry skin, which can be considerable on the untreated skin (Fig. 4). Products and ingredients can be compared by determining the difference between the sites treated with moisturizers and nonmoisturized skin. Although panels as small as 5 have been used, it is more usual to use panels of 10 or more to enable the data to be statistically analyzed. Hannuksela and Kinnunen  also showed that moisturizers could prevent surfactant induced irritation and speed skin's recovery. Arms were washed with dishwashing liquid for 1 minute, twice a day, for 7 days. The investigators evaluated cleanser-induced irritation using transepidermal water loss (TEWL) as a measure of stratum corneum integrity and Laser-Doppler flowmetry to assess blood flow. They showed that moisturizer application could prevent surfactant induced skin damage and accelerate repair compared with no treatment, but were unable to differentiate between products. The ability of moisturizers to prevent detergent induced skin dryness has important public health implications. In Denmark, dermatitis is the third leading cause leading occupational disease, and it is reasonable to assume that it has a high incidence in other countries. 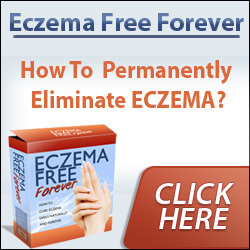 Such dermatitis which is frequently expressed as hand or forearm eczema, can last for many years as patients are exposed to irritants such as cleansers in both the workplace and at home. Professions that involve frequent hand washings, such as healthcare workers, day-care workers, and cleaners and food preparers, are at particular risk. Frequent, effective moisturization may provide a significant preventative benefit. response. For example, conductance is used as a measure of skin hydration, but is reduced when hydrophobic materials such as petrolatum, silicones or mineral oil are applied to the skin. These materials can be effective emmollients and moisturizers, despite the reduction in conductance. Thus multiple bioinstrumental measures should be used simultaneously together with observer scoring, to build a more complete picture of the lotion's effects on the skin. Table 5 summarizes some of the bioinstrumental methods frequently used in moisturizer studies. This table includes what physical parameters the method assesses, its relationship to skin condition and limitations, and possible artifacts. Consumer testing is a vital tool by which the personal-care industry assesses lotion acceptability. Usage testing provides the most consumer-relevant information available. Not only can moisturization performance be assessed, but information concerning product aesthetics, such as fragrance, appearance, and tactile properties including greasiness and spread-ability, is obtained. Such studies yield data on both the intensity of various attributes and whether they are acceptable to the target consumers. Consumer studies use large panels, frequently hundreds of consumers who use the test moisturizer(s) for a designated period according to their normal routine. Once consumers have tried the product for themselves, they are debriefed with interviews and written questionnaires or in focus groups. Feedback on product attributes such as greasiness, stickiness, and after-feel enables the cosmetic formulator to optimize the products to the needs of the target consumers. SDA) used by Meilgaard et al. . This method outlines the product attribute descriptors and scoring scales used to evaluate moisturizers. An expert panel of 8 to 15 persons is required to complete over a 100 hours of training to ensure they can reproducibly quantify moisturizer and skin attributes such as spreadibility, amount of residue, and absorbency, which are scored using a 0-to-10 scale (Fig. 5.) Once the panel is calibrated, they can be used to evaluate competitors' products and optimize new formulas. Validation requires that the sensory panel correctly predict the intensity of attributes from a large-scale consumer test. It should be noted that sensory panels measure attribute intensity only, and do not assess the preference of distinct types of consumer for different products.